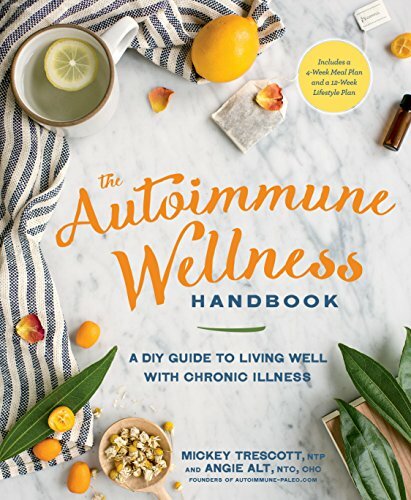 One of the most considerable challenges of autoimmune diagnosis, is that many of the most common autoimmune diseases have a large amount of the same symptoms. The increased difficulty of autoimmune diagnosis can make it a long and painful journey for both doctors and patients alike, but like most things, it’s important to be patient and pay strict attention to details about the issues that you are facing. In the next few paragraphs, you’ll be reading information about a few overlapping diseases and autoimmune health. When you first see a doctor about a set of physical symptoms, they begin to utilize a process of elimination to narrow down the chances of your sickness being certain diseases. Unfortunately, there are a number of these diseases, with related, or similar symptoms that can confuse the doctor and cause them to believe they’ve found someone with the disease. In Lupus, it’s very common to see specific rashes around the face and neck. This occurs because Lupus exhibits some signs of connective tissue disease. To prepare a person for their worst, (and reduce liability) they may tell the patient that they need to run more tests to see what the problem might be. What’s most troublesome, is that any of these diseases can affect each other. Lupus disease is potentially life-threatening and that it can damage vital organs such as the lungs and kidneys. When doctors begin looking into the possibility that a person may have lupus or another autoimmune disease, one of the most common signs maybe connective tissue damage. This can manifest itself in a variety of ways. The most common of these symptoms would be skin issues as mentioned before, but more severe symptoms may be just around the corner. This going to specially be aggravated by diets that aren’t in line with guidelines set forth by nutritionist and health experts who know autoimmune disease. when irritated skin comes overly full with collagen, the network of tiny blood vessels in your skin, as well as vital organs can lose their elasticity and become hardened. Having chronic dry eyes and dry mouth may not seem like an extremely serious situation to find yourself in, but they could be clear signs of Sjögren’s Syndrome. Generally, the syndrome doesn’t stop there in the mouth and eyes. The damage dealt by Sjögren’s Syndrome can also go on to affect other important organs that create essential fluids to keep various areas in the human body lubricated and clean. These areas make up what is called your endocrine system, and it is what creates and regulates your hormones. When hormones aren’t being produced properly, the resulting imbalances can cause a wide range of issues that can even play a hand in facilitating cancer growth.